The excellent design of our Communication Equipment is highly appreciated in the domestic market. 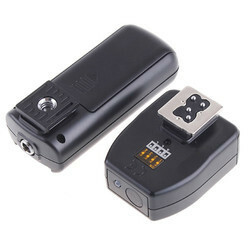 Our Communication Equipment is also liked for its reasonable price. These equipments for communication are easy to install, durable and perform well in all weather conditions. Sigma™ is the sum of all cableless acquisition experience to date – the world’s first new generation Cableless Recorder. 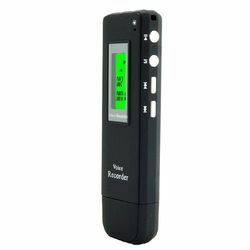 It is not only a multi-mode stand alone recorder, but it also works side-by-side with existing cabled hardware. Sigma™ is fully integrated with all Seismic Source Co. products and can outperform all rivals. Sigma™ will also work with any source, including the latest simultaneous vibroseis techniques such as slip sweep managing up to 256 groups, on any terrain, in shallow water and TZ. Sigma™ offers multiple data acquisition and retrieval modes integrated with well-proven, user friendly software. No other product provides this total solution with such comprehensive flexibility. 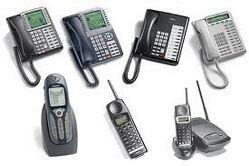 Looking for Communication Equipment ?